The A&D Phoenix combustion analysis product line offers the ideal instruments for optimal engine calibration. Built on more than 25 years of experience and an installed base of 300+ systems world­wide, Phoenix sets the standard for ad­vanced combustion analysis systems. 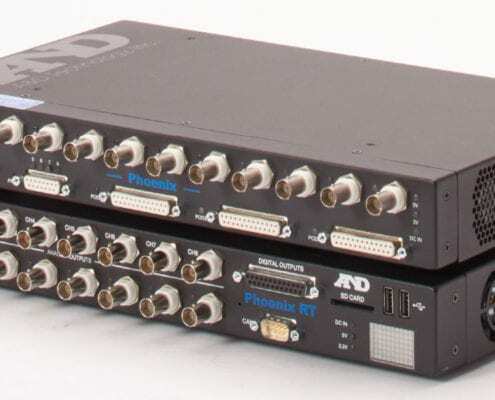 The Phoenix AM/RT support up to 48 channels and real-time cycle-by-cy­cle combustion analysis. The Phoe­nix RT also allows the streaming of the processed data to 3rd-party systems via standard communication interfaces (e.g. CAN, XCP on Ethernet, or UDP).